Optometry Cares ? 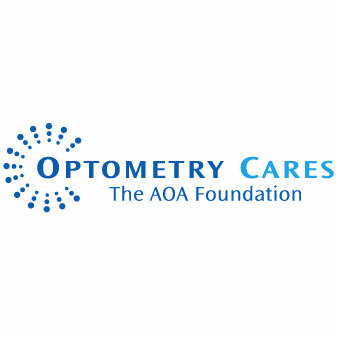 The American Optometric Association (AOA), based in St. Louis, is optometry?s premier philanthropic and charitable organization and is dedicated expanding organization, and is dedicated expanding eye health and vision care access to everyone in the US in order to enhance human performance and quality of life. Facing seismic shifts in the healthcare environment, increased demand for services, and limited internal experience in fundraising, AOA engaged Copley Raff to take a fundamental look at all aspects of its high potential yet underperforming foundation and completely reengineer its operations, priorities, development systems, and governance to better address the realities of today’s challenging and competitive economic climate. Copley Raff began with a detailed evaluation of all aspects of AOA’s operations, including systems, bylaws, personnel, culture of philanthropy, and sources of revenue from traditional donors. Through a combination of key interviews, data analysis, organizational benchmarking, and original research, Copley Raff proposed a complete restructuring of the Foundation’s operations, staffing, and bylaws. The plan included recruitment of AOA’s first Chief Advancement Officer and the use of wealth screening for developing a major gifts pipeline. Copley Raff’s consultant served as the interim leadership Vice President during the study and transition period. • AOA foundation adopted major changes toward optimizing its staffing structure, priorities, and fundraising potential. • Top-tier talent was recruited as their first Chief Advancement Officer. • Annual philanthropic revenues have increased more than 70% since Copley Raff’s engagement in 2012.